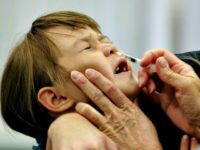 California reported deaths from the flu epidemic jumped by 50 percent from 10 for the last week of 2017 to 15 for the first week of 2018. 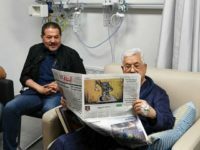 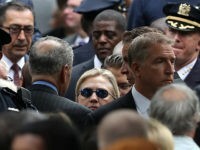 Though neither Vliet nor Orient have personally examined Clinton, they’re giving Breitbart News some insights into a letter written by Dr. Lisa Bardack, the chair of Internal Medicine at CareMount Medical in Mount Kisco, New York, who said Clinton was being treated for “a mild non-contagious bacterial pneumonia” after becoming “overheated” during a 9/11 Memorial event when the nominee appeared to collapse and had to leave abruptly. 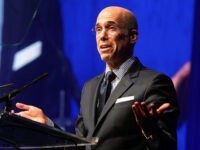 Former DreamWorks Animation chief and Democratic Party mega-donor Jeffrey Katzenberg dismissed concerns about Hillary Clinton’s health in a brief interview with the Hollywood Reporter on Wednesday. 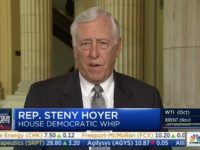 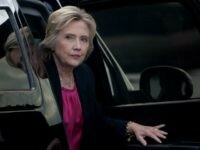 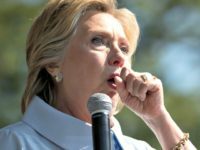 Hillary Clinton’s doctor has released a letter stating that the Democratic nominee has “non-contagious bacterial pneumonia” on top of her previously publicized hypothyroidism and seasonal pollen allergies. 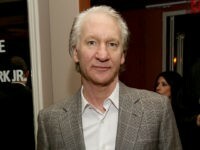 Following up a Donald Trump assassination joke on Saturday, liberal talk show host Bill Maher said Monday that he would rather vote for a “dead” Hillary Clinton over her Republican challenger Donald Trump in the 2016 presidential election. 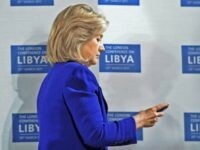 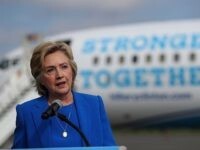 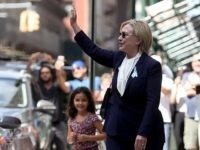 Dr. Jane Orient, the executive director of the Association of American Physicians and Surgeons, and a number of callers who identified themselves as doctors called into Monday’s edition of Breitbart News Daily on SiriusXM to offer their opinions on Hillary Clinton’s collapse Sunday morning. 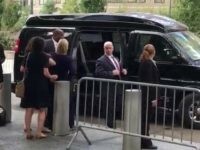 NBC News published a list Tuesday of “9 unanswered questions” about Hillary Clinton’s health that the campaign has presumably ignored from NBC’s reporters. 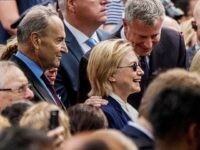 Senator Chuck Schumer was diagnosed several weeks ago. 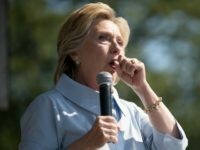 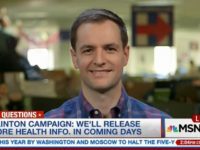 His disclosure Monday comes amid furor over Hillary Clinton’s own pneumonia diagnosis. 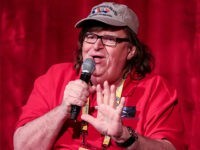 In the wake of Hillary Clinton’s health scare during the September 11 commemoration event Sunday morning and her campaign’s belated admission that she had been diagnosed with pneumonia, filmmaker Michael Moore has urged the Democratic presidential candidate to take a break from the campaign trail. 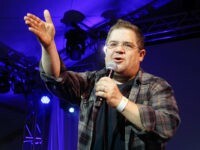 Comedian and prolific tweeter Patton Oswalt defended Hillary Clinton over concerns about her health on Sunday, calling it “badass” that the Democratic presidential candidate is campaigning “as hard as she is” after being diagnosed with pneumonia on Friday. 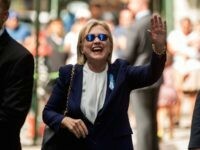 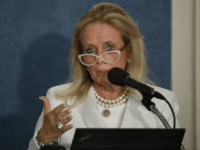 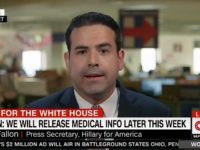 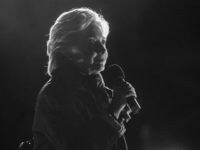 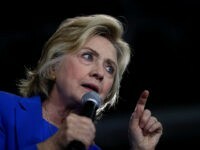 Dr. Jane Orient, executive director of the Association of American Physicians and Surgeons, joined SiriusXM host Alex Marlow on Monday’s Breitbart News Daily to talk about Hillary Clinton’s medical condition. 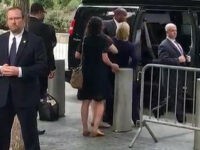 Hillary Clinton’s doctor says she was diagnosed with pneumonia on Friday, and was “overheated and dehydrated” at the 9/11 commemoration event Sunday morning, where cameras caught her stumbling and then being placed into a van by her security details.